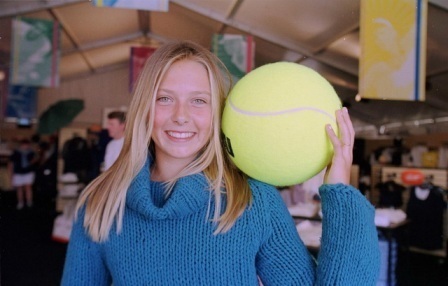 young masha. young masha. Wallpaper and background images in the मारिया शारापोवा club tagged: young masha. This मारिया शारापोवा photo contains टेनिस रैकेट, टेनिस समर्थक, पेशेवर टेनिस खिलाड़ी, and प्रो टेनिस. There might also be टेनिस खिलाडी and टेनिस खिलाड़ी.